I’ve been following the developments of the new maths GCSE really closely this time, trying to get my head around the changes. I remember the panic surrounding the 2010 changes, and although I didn’t get into the nitty-gritty of it all, I remember ‘problem solving’ being a huge focus. There were new text books with tonnes of long and wordy application questions that students hated and teachers dreaded! Even worse was that half term block on the scheme of work, titled ‘Problem Solving activities’. 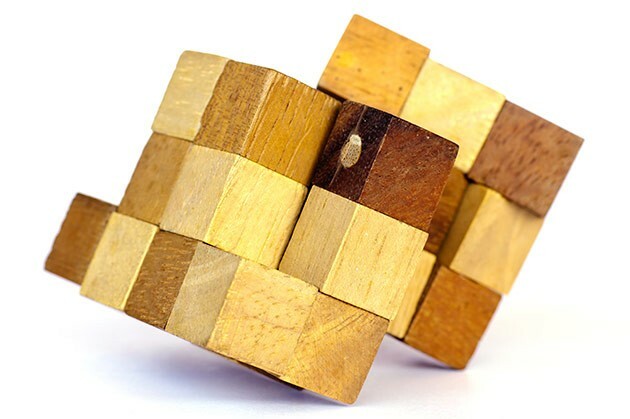 Developing problem solving skills in maths can be subtle and, in my experience, small challenges posed at a consistent time each lesson have the most impact. Getting students to think outside the box with a short maths problem at the very start of every lesson is a good place to begin. Another would be the use of mind maps / clouding the picture activities to summarise thoughts or develop ideas for next steps mid-lesson. At first look this question looks very straight forward, look closer and there is much more work involved in getting the solution. I love that the diagram is big and clear and there are very few words, which is not only important for the students, but it also confirms that problem solving is not about ‘worded’ questions. I really enjoy thinking up questions that involve more than one area of maths; such as area and perimeter with algebra, using Pythagoras’ theorem to find the distance between two coordinates, fractions within ratio questions. There is a lot that can be done with this departmentally to work with individual schemes of work. Retention is a huge problem and cross-topic questions force students to go back over skills covered previously, these can be very powerful. Strand 4 is another facet that I love: Evaluate methods used and results obtained. Student marking activities can be a great learning experience for students. It can be really surprising to see students that would be able to answer a particular question correctly struggle spotting a mistake when faced with an incorrect solution. 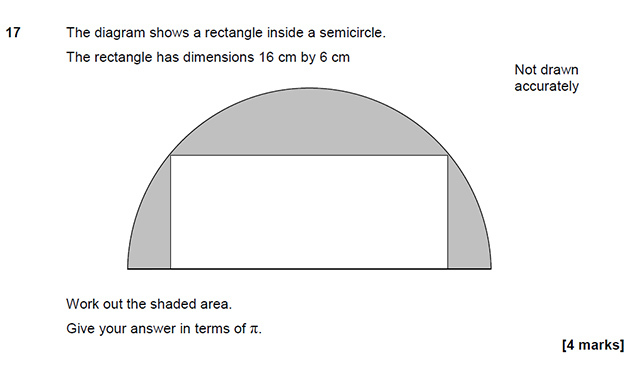 It doesn’t appear to be too difficult to change a skills based question into a problem solving question. You can give the problem, then offer a solution and ask students to evaluate the results: what does this mean? What can we imply from this? Or even: is this correct? Even better, provide full workings to get to the solution and ask students to evaluate the method. There is so much to think about with this new GCSE; The new content, the new grading and choosing tier of entry. Not to mention the changes to KS2 and 3. 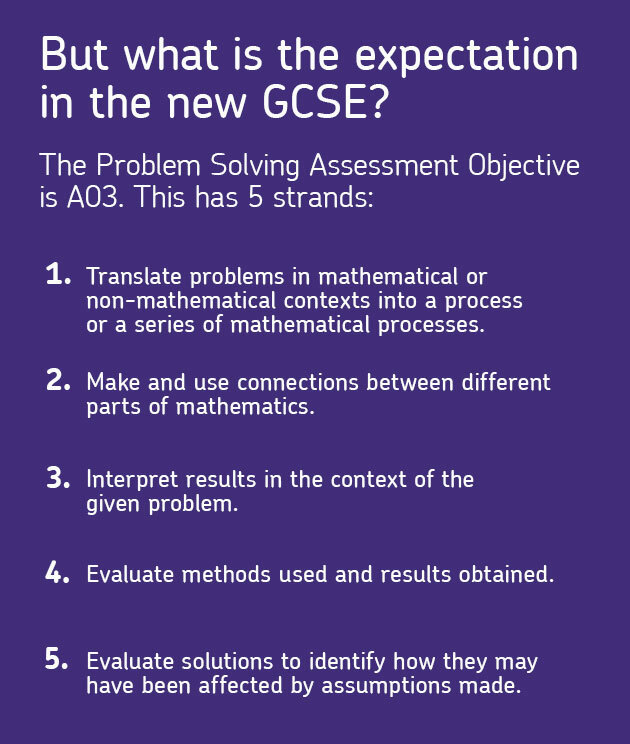 Getting our heads around the small print of the AO’s and how our chosen exam board will be assessing these is going to be right up there as a priority. What are you favourite approaches to problem solving? I’m on twitter so get in touch and share your ideas. Next Next post: How do you choose?